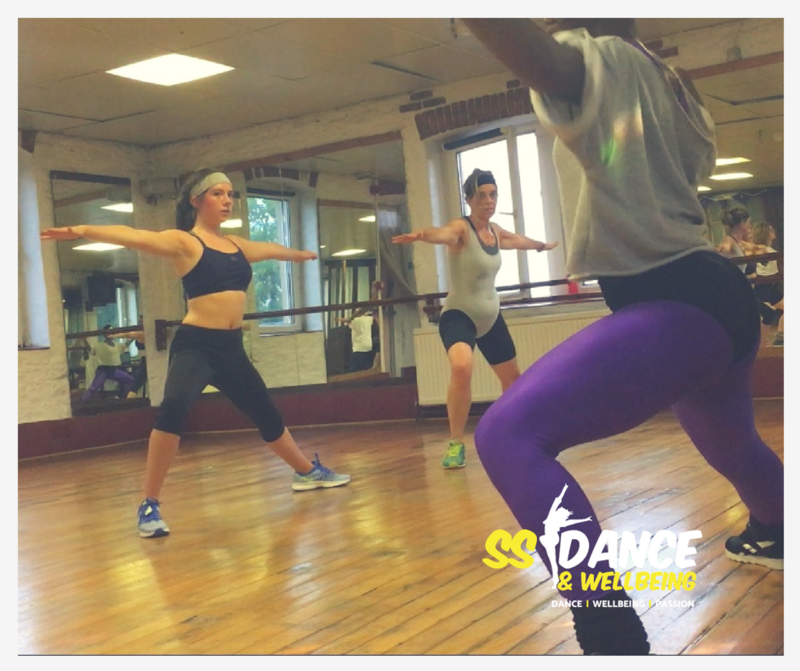 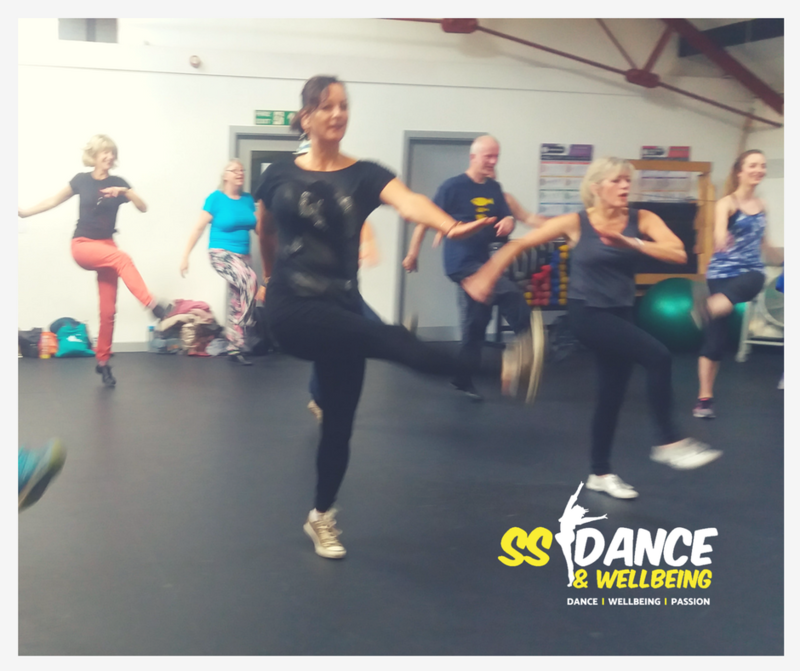 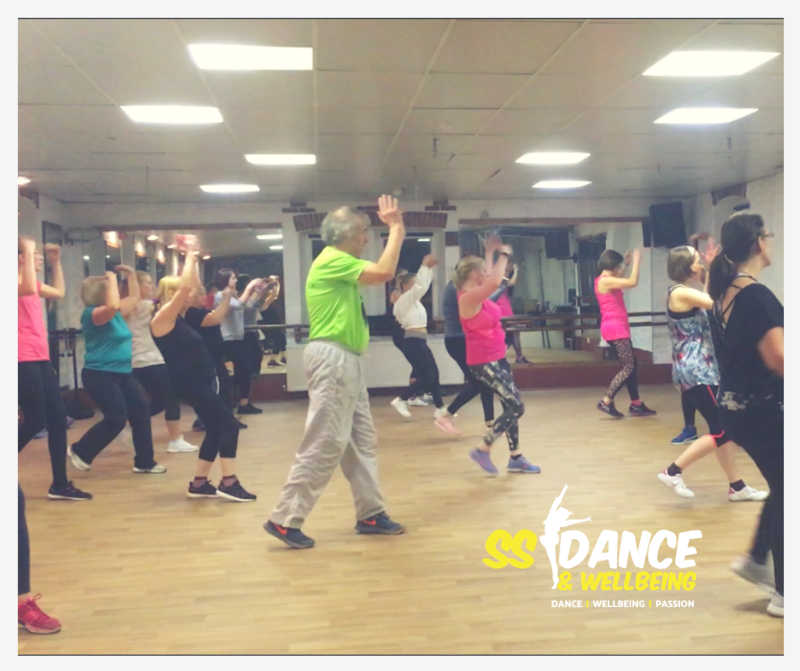 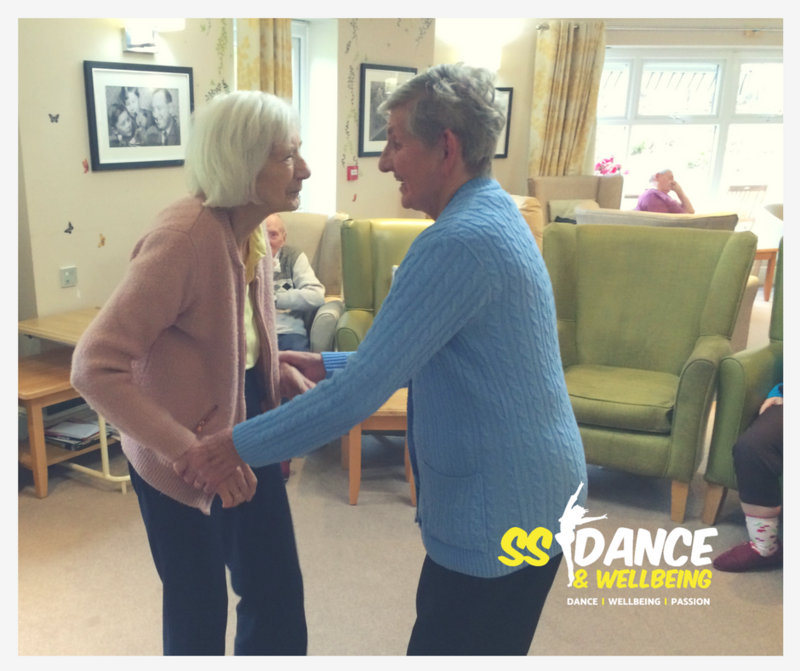 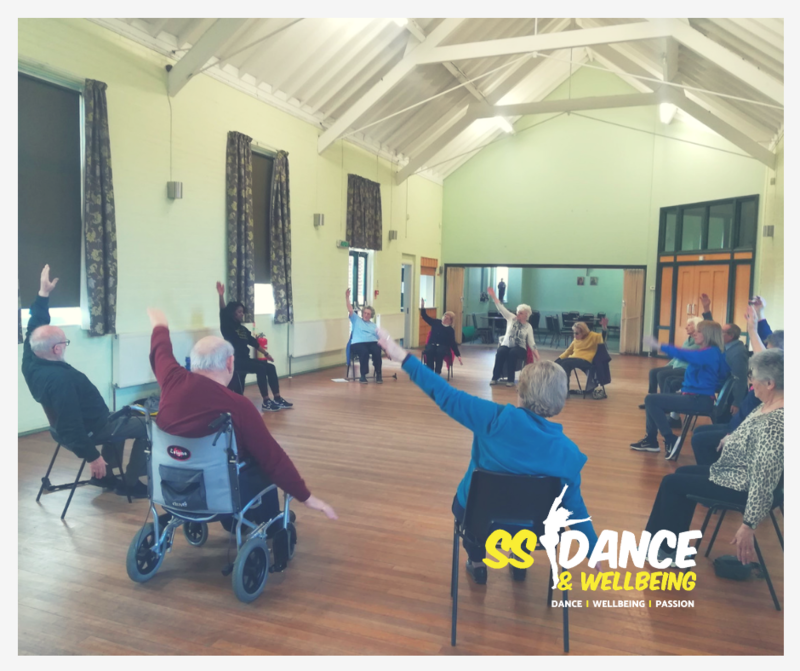 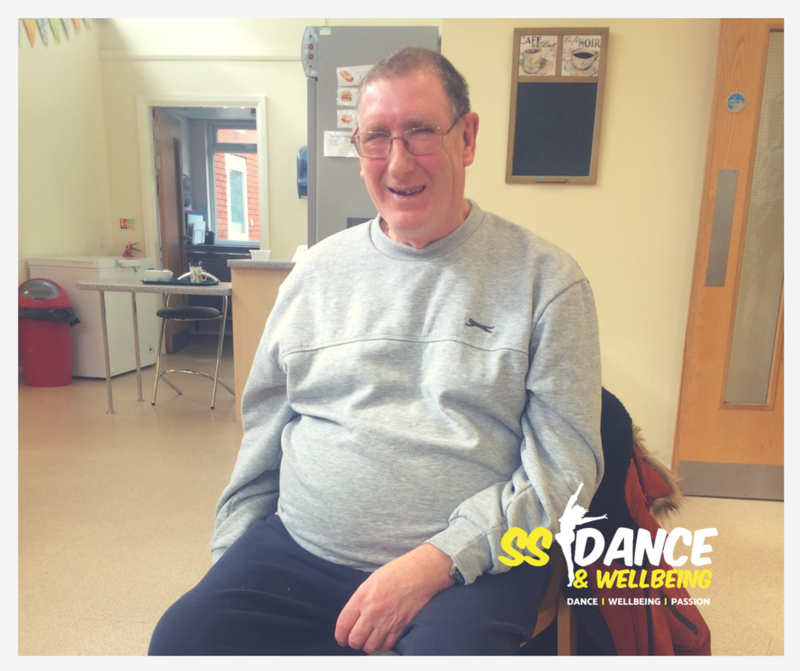 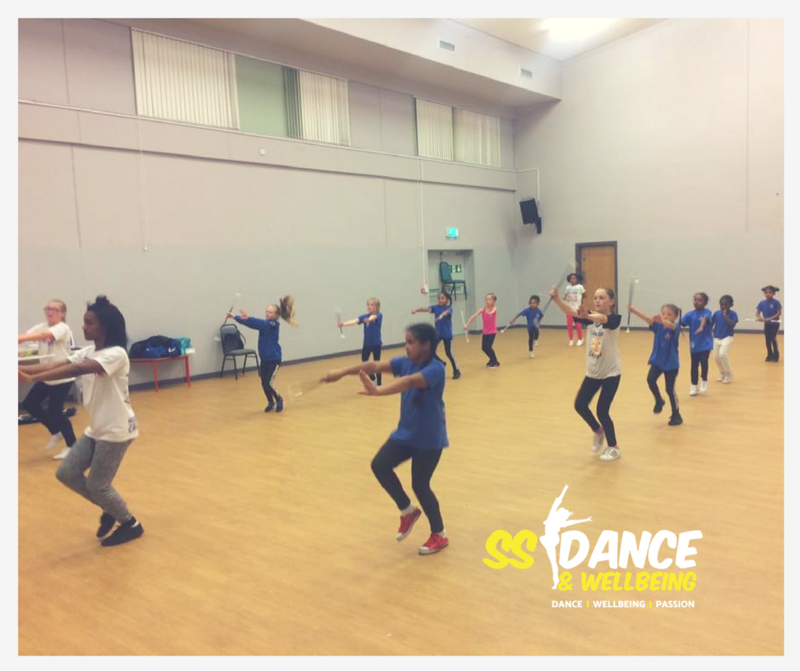 SS Dance & Wellbeing offers a variety of specialist and community dance sessions, we have something to suit all ages and abilities. 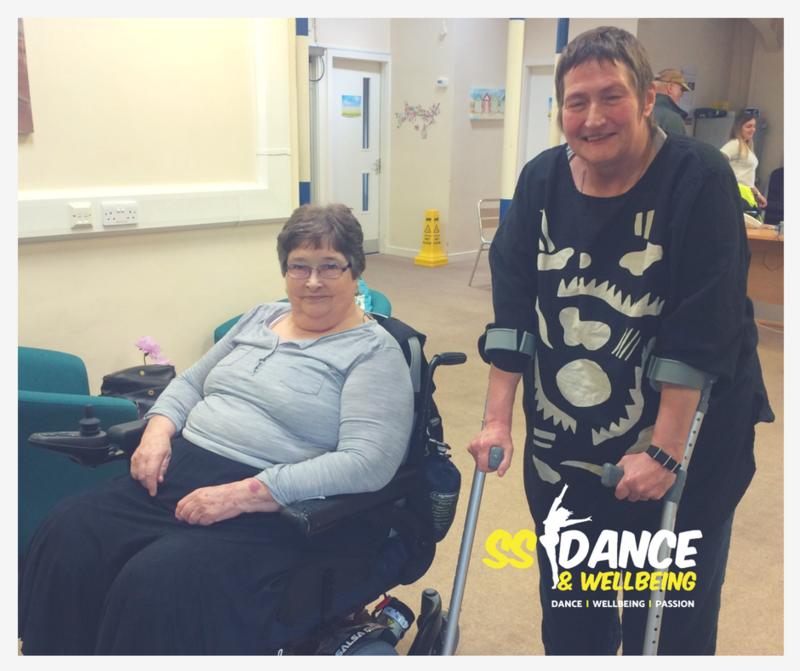 Classes can be tailored to ensure that they are accessible for all. 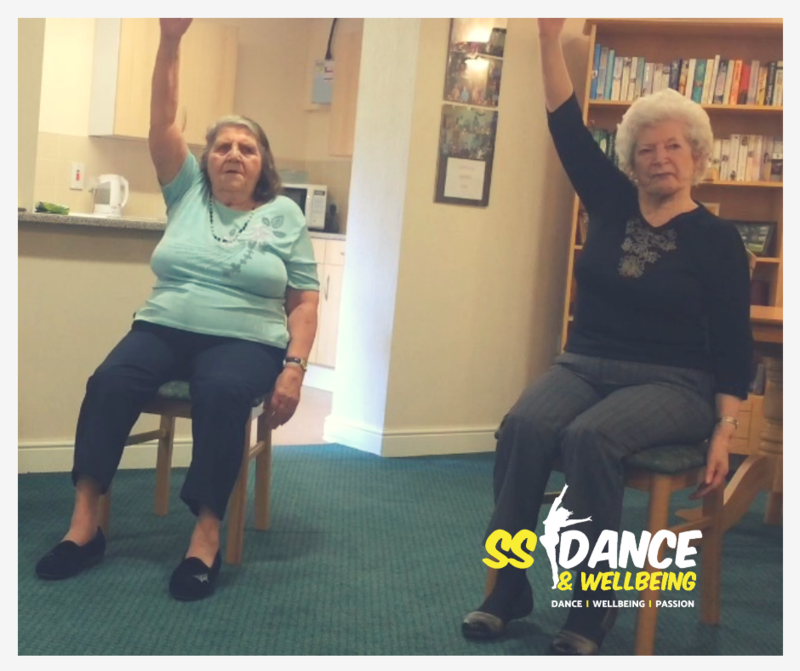 Chair-Based Dance: Chair Zumba, Chair Dancercise, Low Impact Chair Dance. 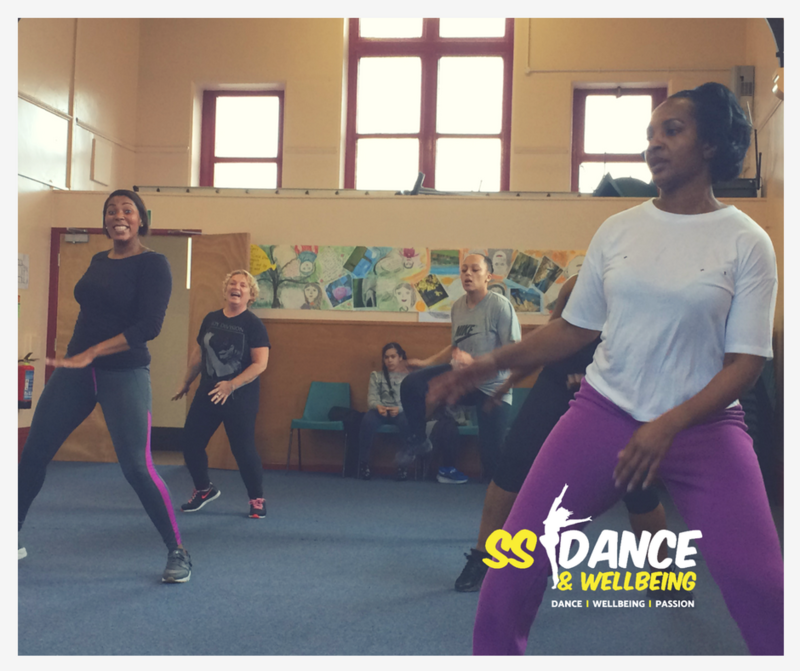 Get in touch for more information about any of the sessions. 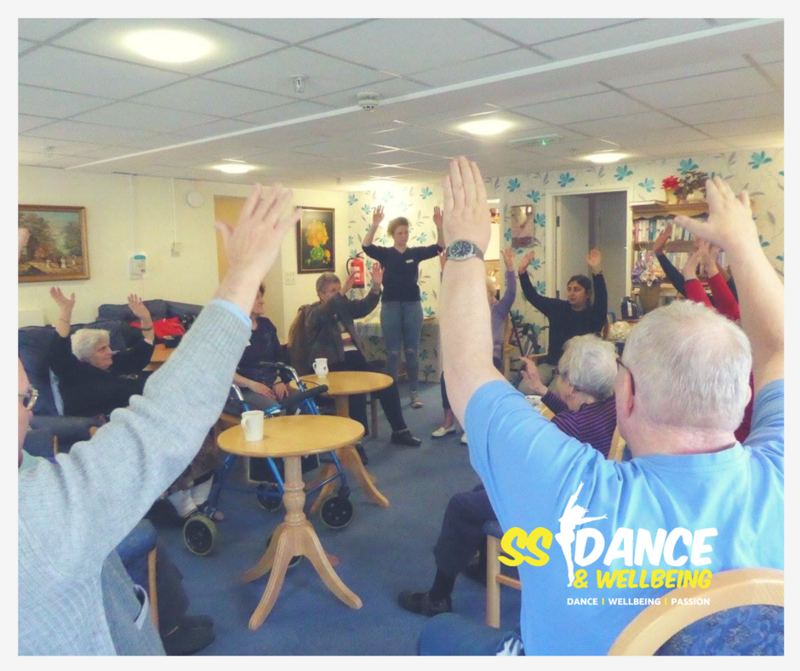 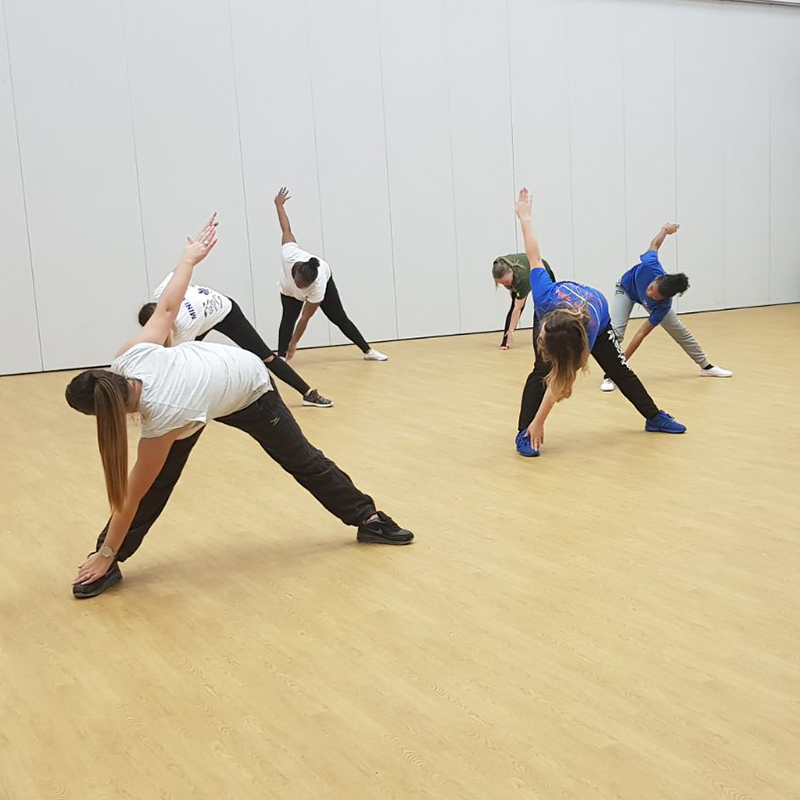 Taster sessions can be booked for different organisations in one of the above activities to experience the benefits of SS Dance & Wellbeing first-hand.